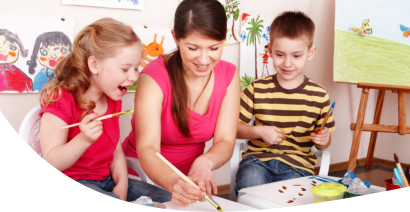 Allow Fior Daycare to provide your child’s education and care now! For inquiries and program-related concerns, please feel free to reach out to us using the information provided on this page. You may also leave your messages by using the form below.